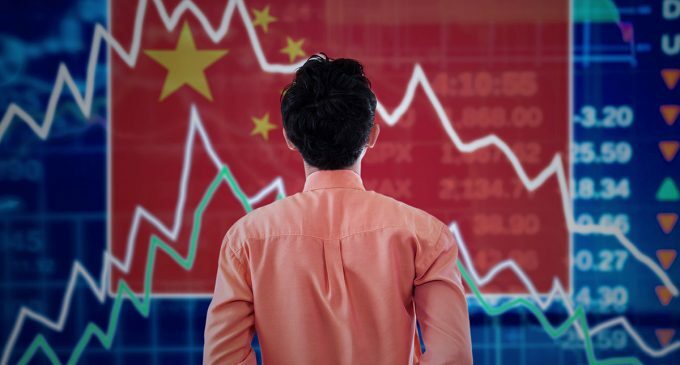 The Chinese stock market has fallen to its lowest level since 2014. The trade dispute with the States and the typhoon Manghut, which is the most powerful of the recent ones, have caused such a fall. The main index Shanghai Composite has lost its 1.5%, while the Hang Seng Index has become cheaper by 1.1%. Enterprises that produce raw and other materials have experienced the greatest loss of 2.3%, the companies engaged in the field of health care – 2.2%. There is a possibility that the main index of the PRC won’t have grown by the end of this quarter. This will be the fourth time in a row. Such a long decline has not been recorded for ten years, since 2008. Other bad news for the Chinese market: President Trump instructed the government to develop a duty draft regarding the goods from the PRC. This is about $ 200 billion a year. The statement of adopting the draft will be made on Monday. In turn, the Chinese government intends to reject the proposal of the United States for negotiating and is thinking about developing responses. Such steps by both sides may serve as a reason for further escalation of the trade conflict.